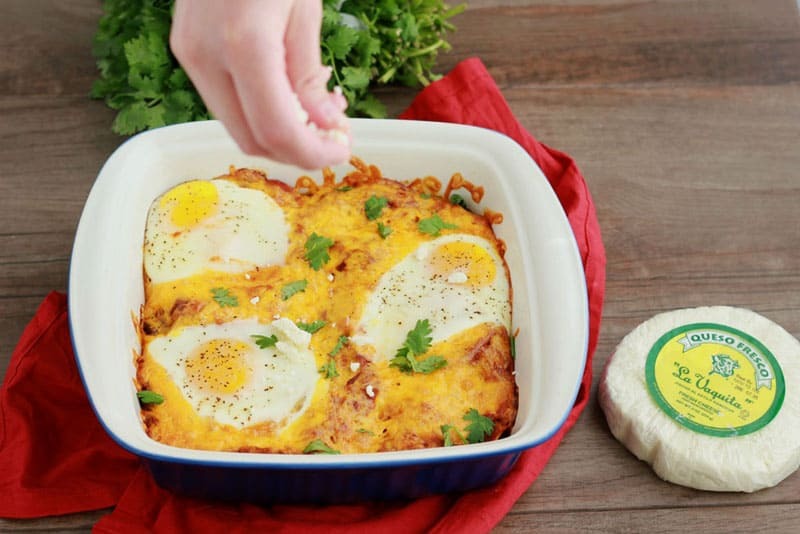 Huevos Rancheros Casserole. 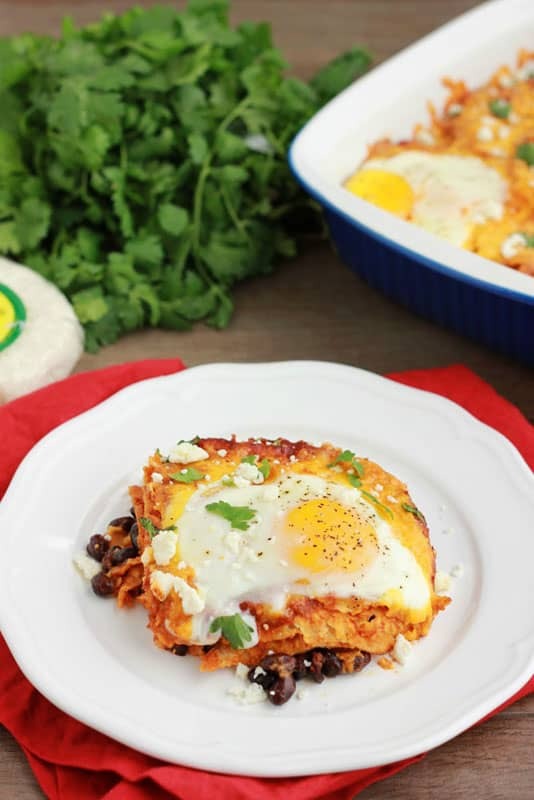 Black beans, enchilada sauce, crumbled queso fresco, and fresh cracked eggs combine in this delicious breakfast recipe! We are getting a little crazy in the kitchen this week. 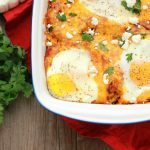 My deep love for baked eggs has me searching for family sized portions and easy go-to breakfast recipes. 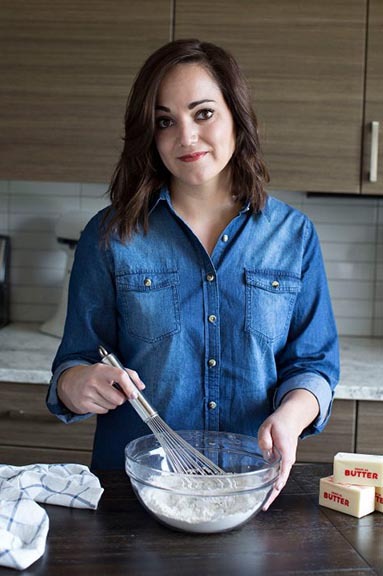 It is checking all of the boxes for what qualifies as one amazing recipe. How do you make the perfect breakfast casserole? Make sure it has protein. Breakfast is the most important meal of the day. You want something that will fill you up and keep you going. Pack it with flavor. This recipe has enchilada sauce, black beans, and a sprinkle of cheese. Combined they make the ultimate flavor combo. Make sure it is easy to prepare. Don’t have a lot of time in the morning? Make this the night before. Crack the eggs on top just before placing in the oven. Like this recipe? 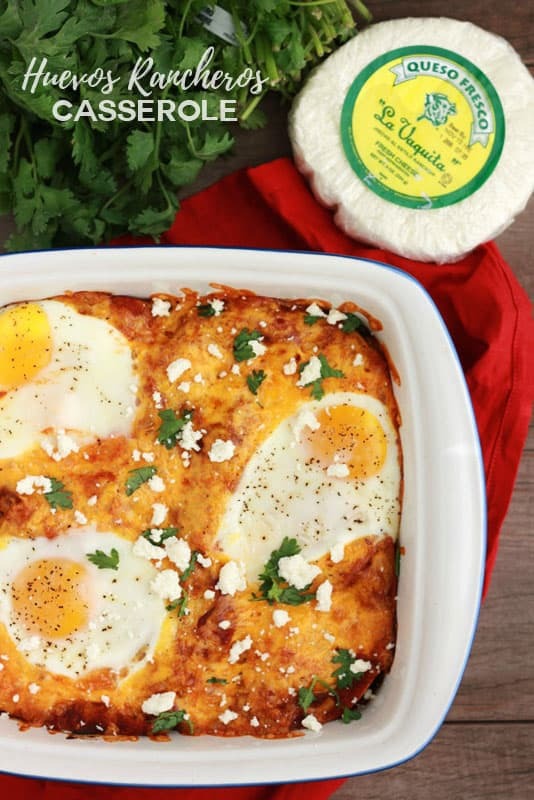 You will love my Sweet Potato Breakfast Hash, Breakfast Casserole, and Breakfast Burritos! Preheat your oven to 375 degrees F and lightly mist a 9 inch pan with cooking spray. Add a layer of tortillas to the bottom of your pan. Spread half of the enchilada sauce over the tortillas followed by all of the black beans, Chorizo, and half of the shredded cheese. 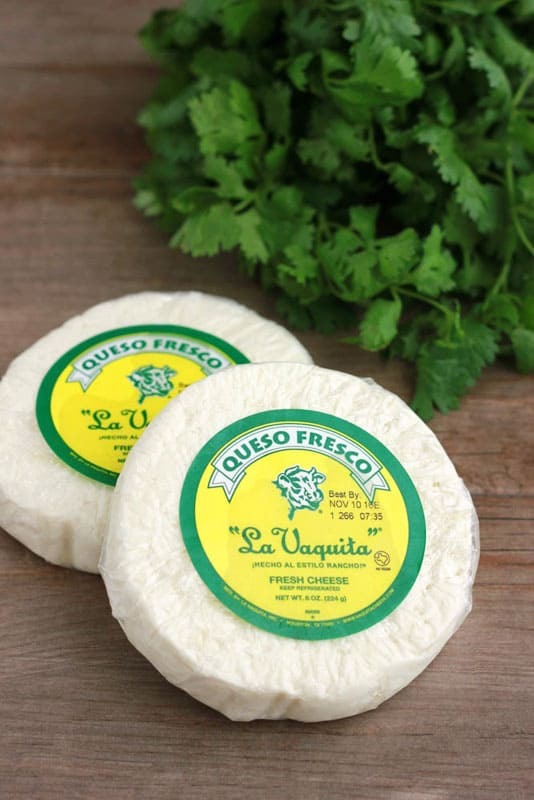 Repeat with a layer of tortillas, enchilada sauce, and remaining shredded cheese. Carefully crack the eggs over the top of your casserole. Season with salt and pepper and bake for 25-30 minutes or until the whites of the eggs are set.